I did a photo shoot in Sebastian area a few months back but never posted any photos from that trip. 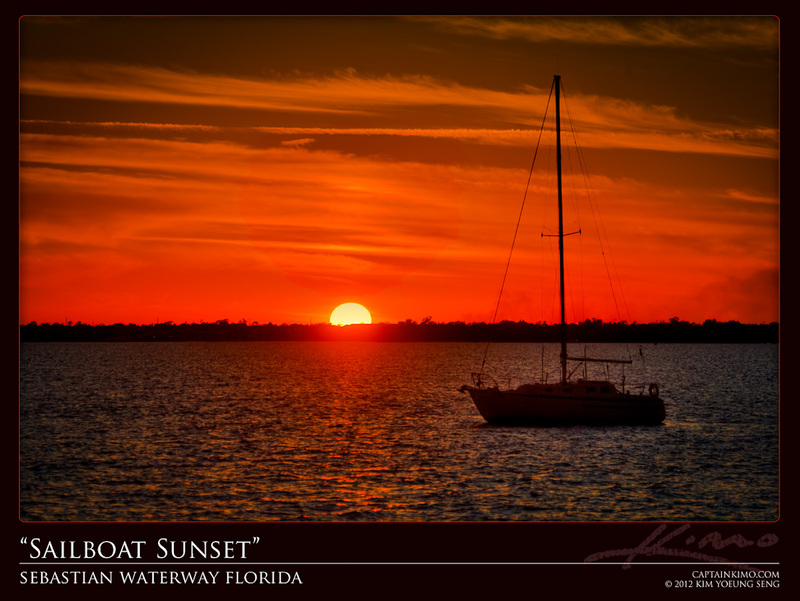 Here is one during sunset at the intracoastal water next to the Sebastian Inlet. This photo isn’t anything special to me since I live in Florida and see this type of scenery daily. That could be why I haven’t posted anything from that trip, lol.